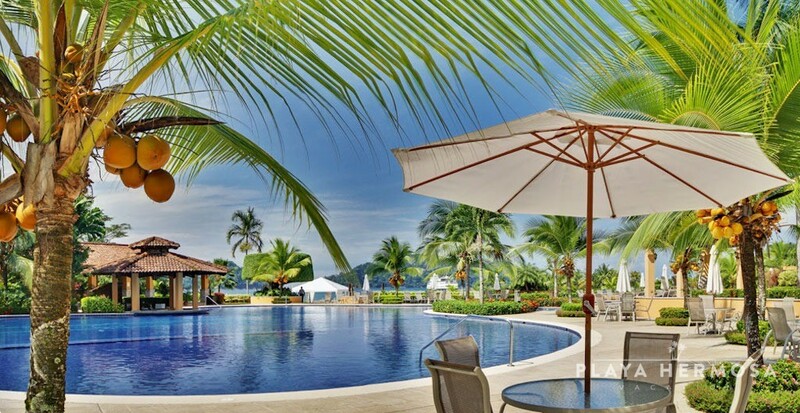 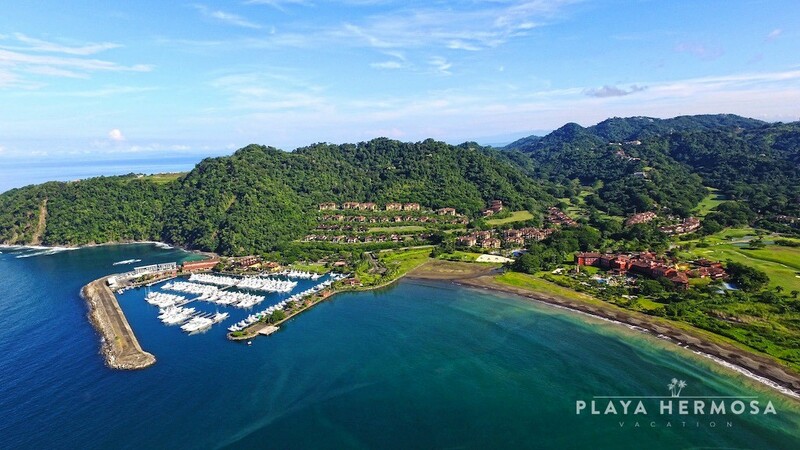 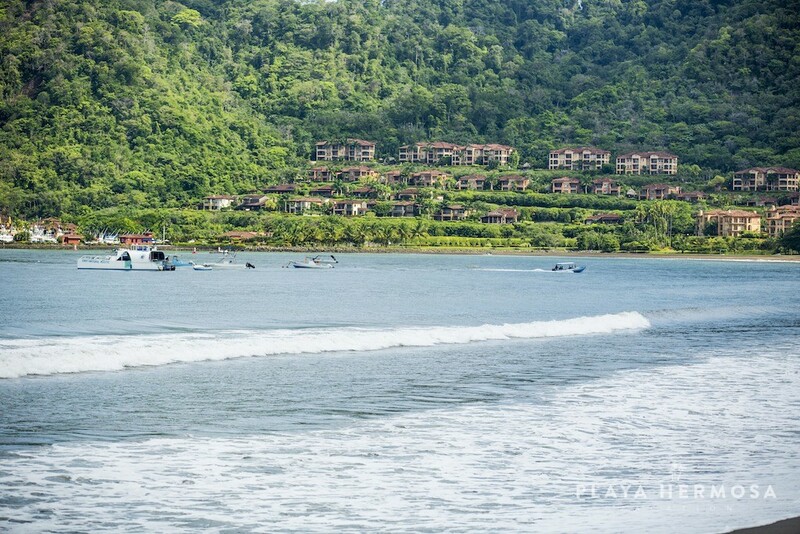 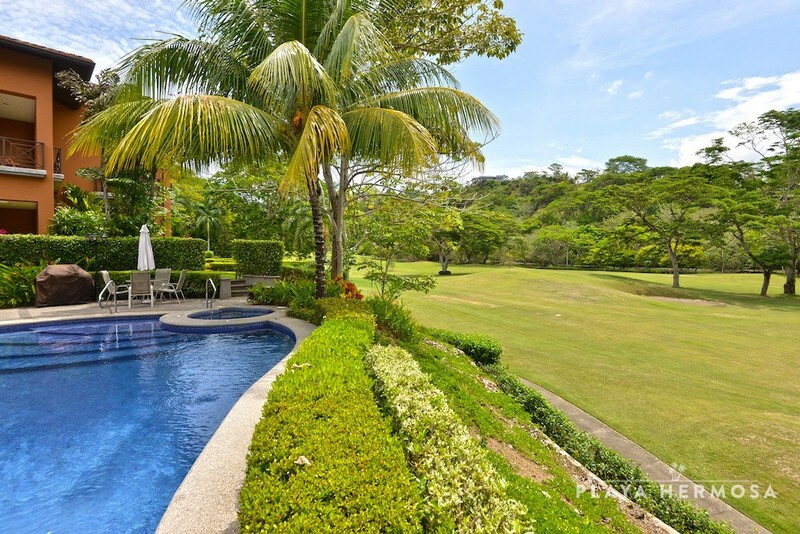 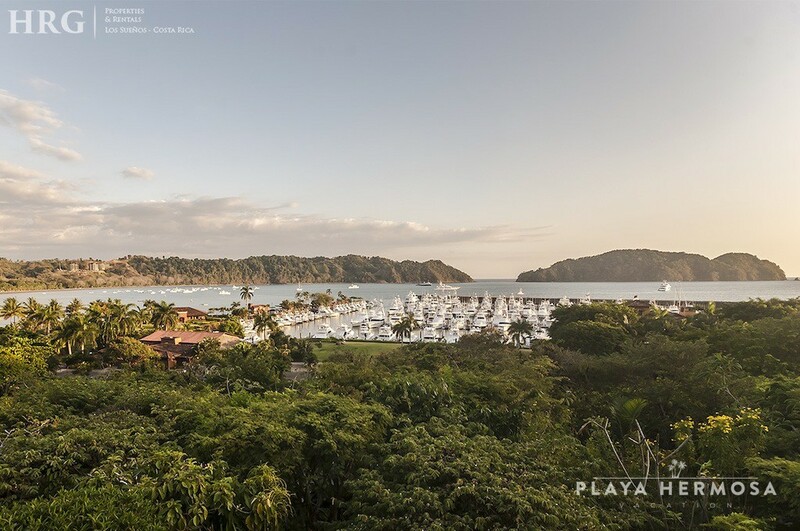 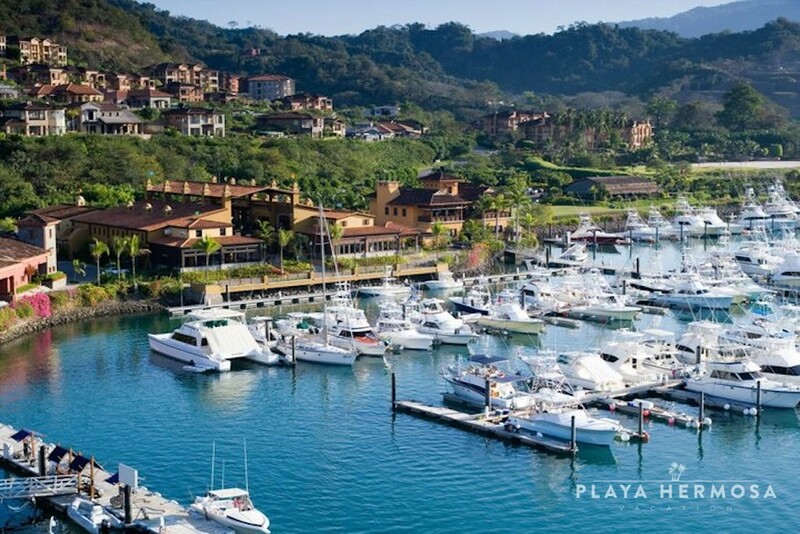 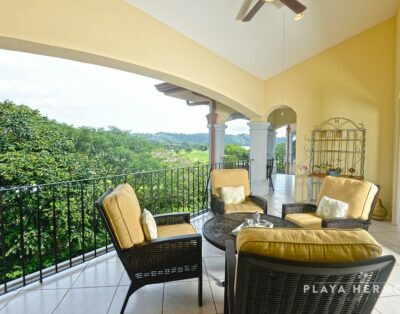 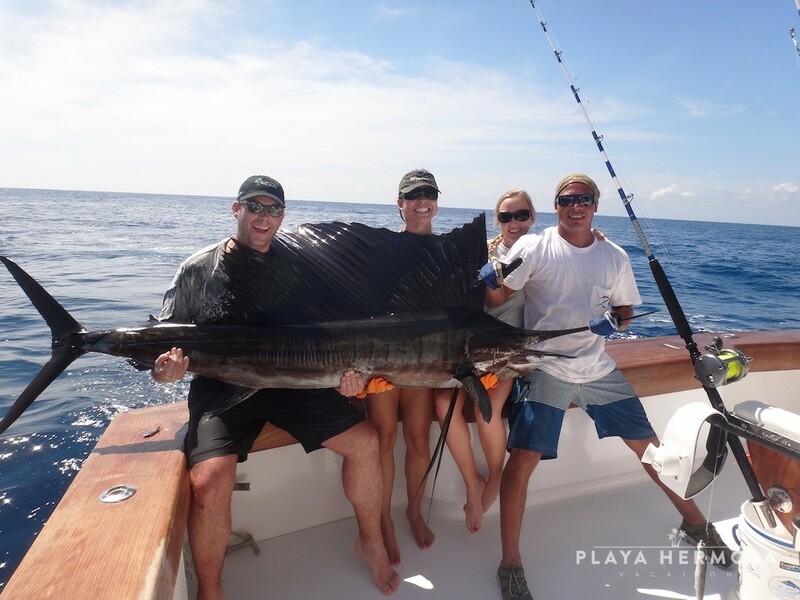 From their secluded setting in one of the resort’s best communities, the views from Veranda Residences overlook La Iguana Championship Golf Course and Los Sueños’ rainforested backdrop. 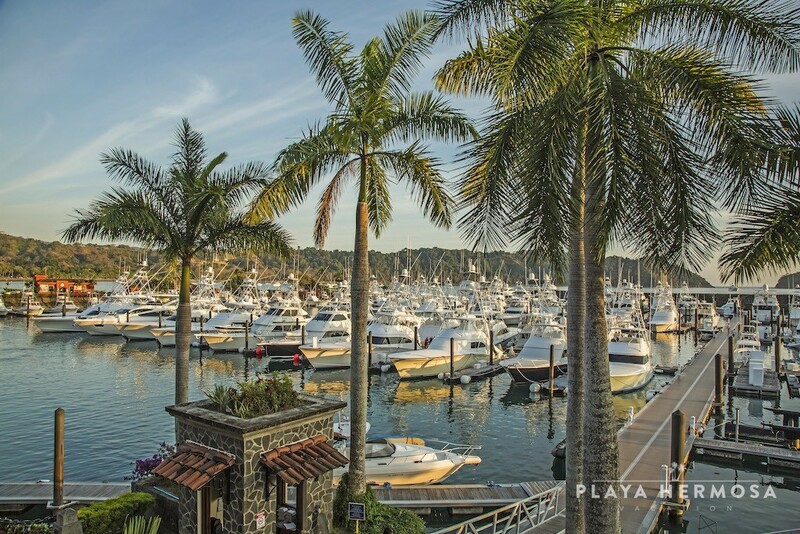 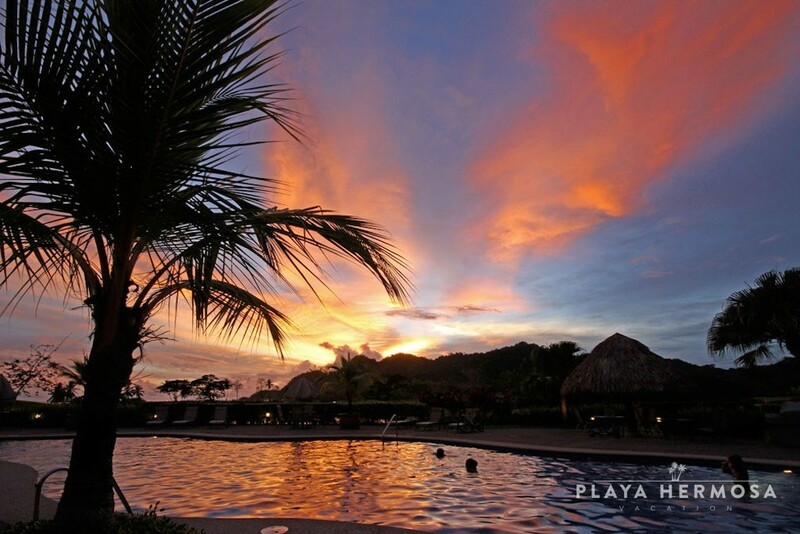 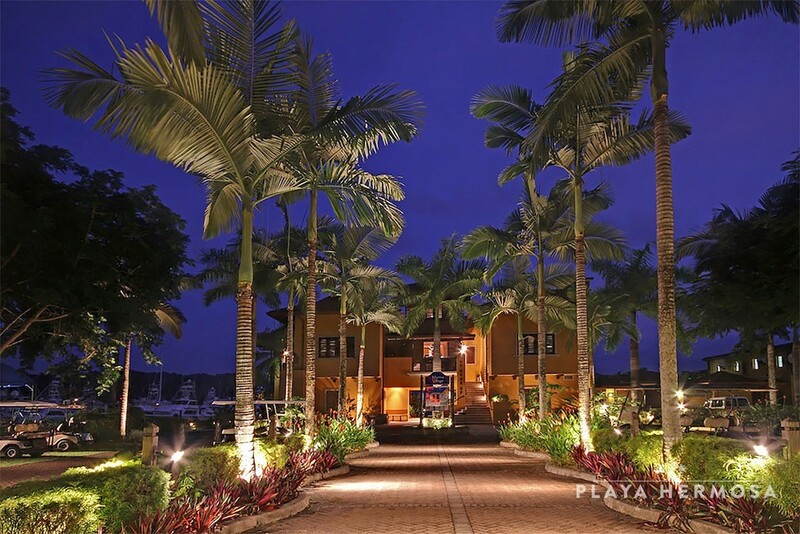 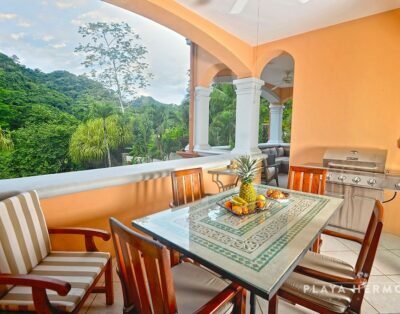 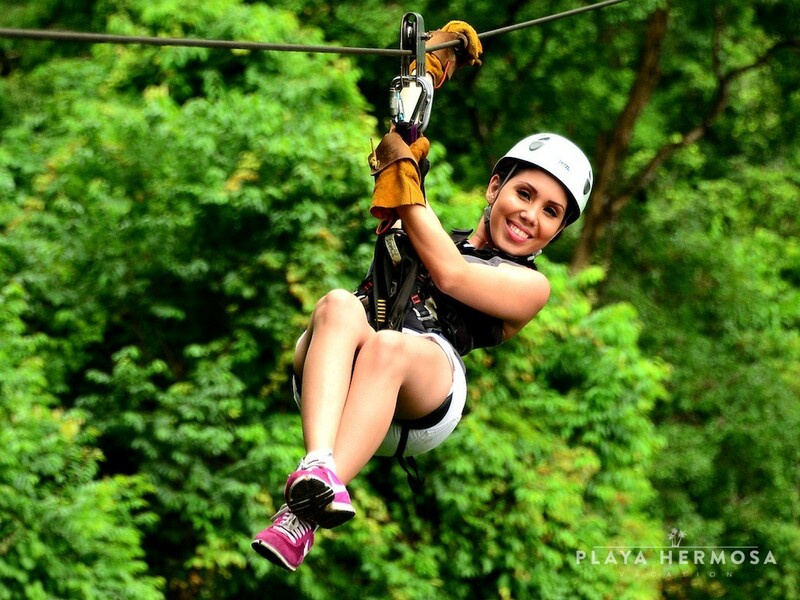 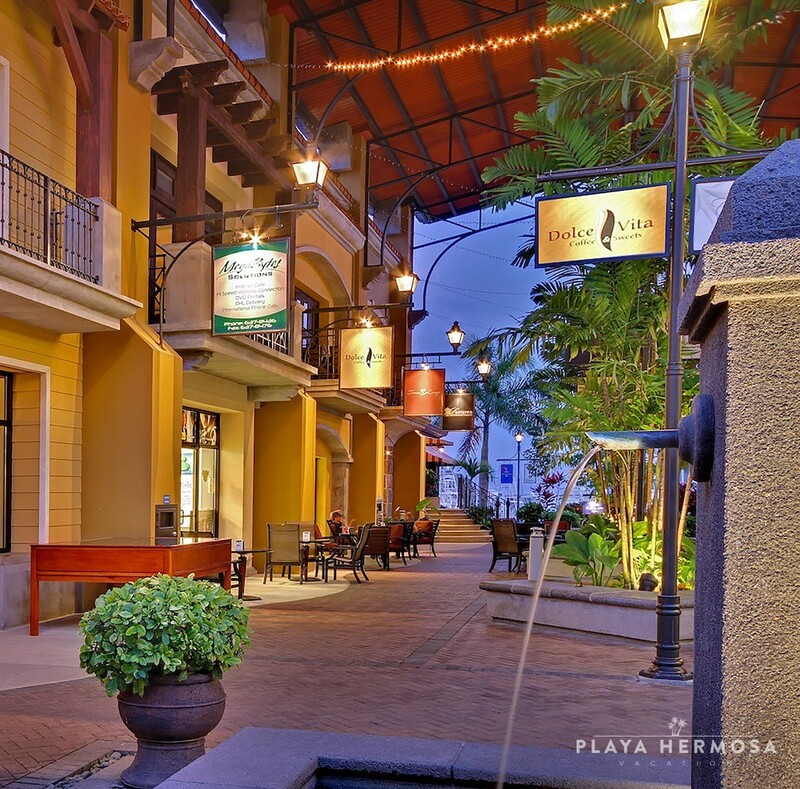 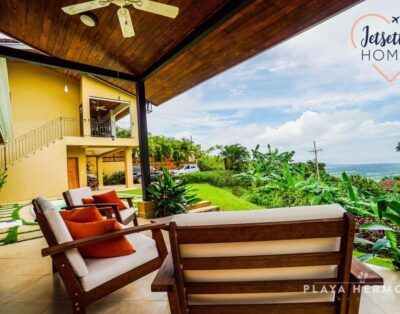 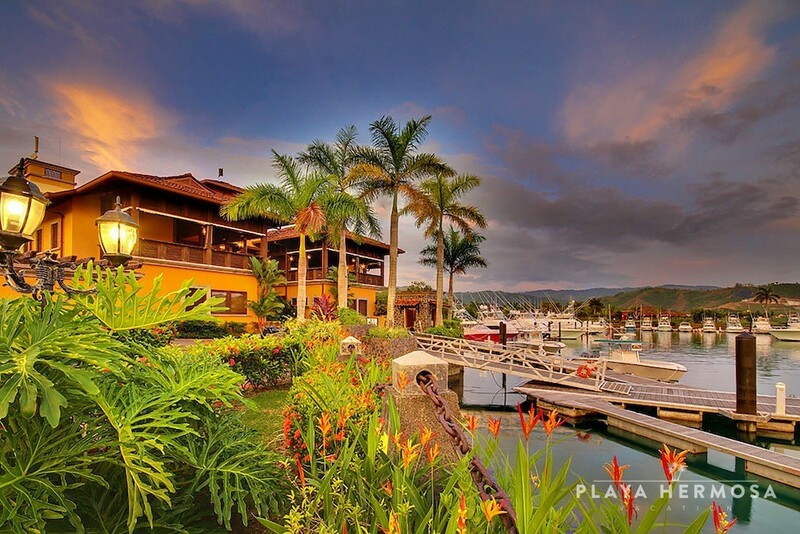 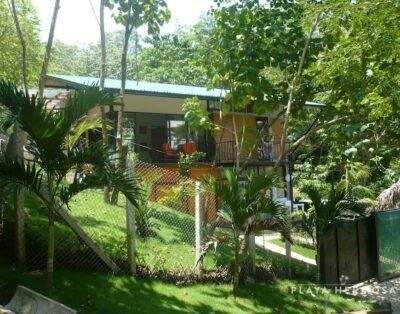 Taking inspiration from Costa Rica’s Spanish colonial heritage, the community’s covered balconies and patios are central to the casual lifestyle that makes Costa Rica a tropical paradise. 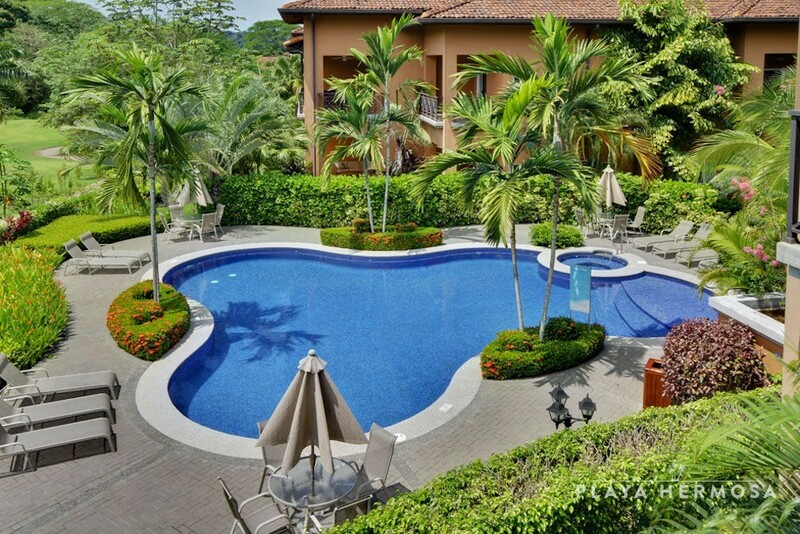 In a prime location, Marina Village and the resort’s amenities are conveniently accessible. 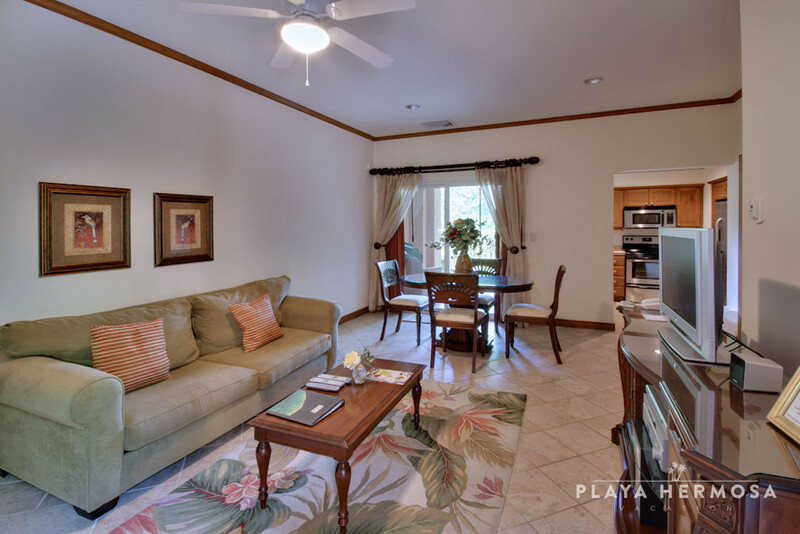 The soft, creamy colors and wood accents make the open concept living and dining area feel even more spacious. 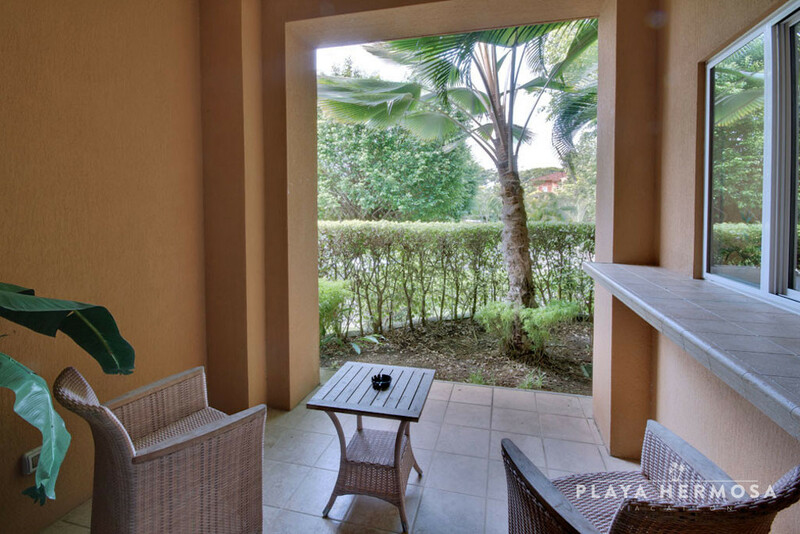 Leading from the dining area is a covered, ground-floor terrace, adding additional space for al fresco dining, drinks, or lounging. 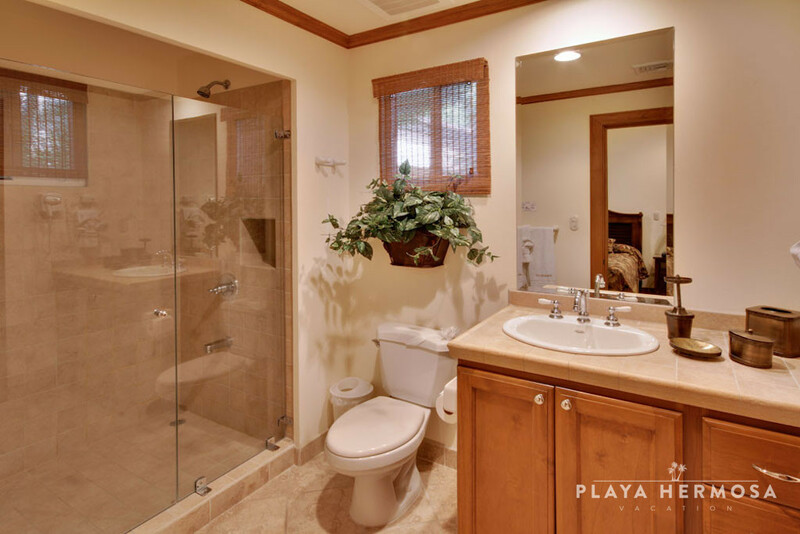 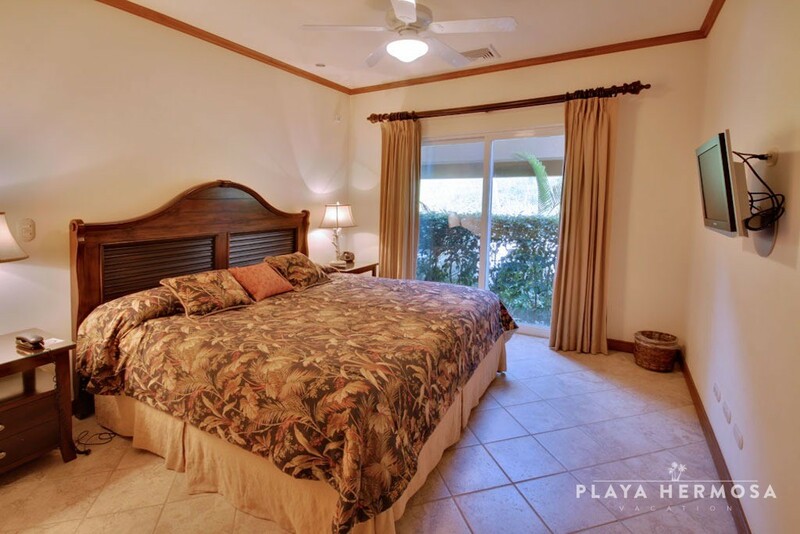 The en suite master bedroom also has a private patio for added intimacy. 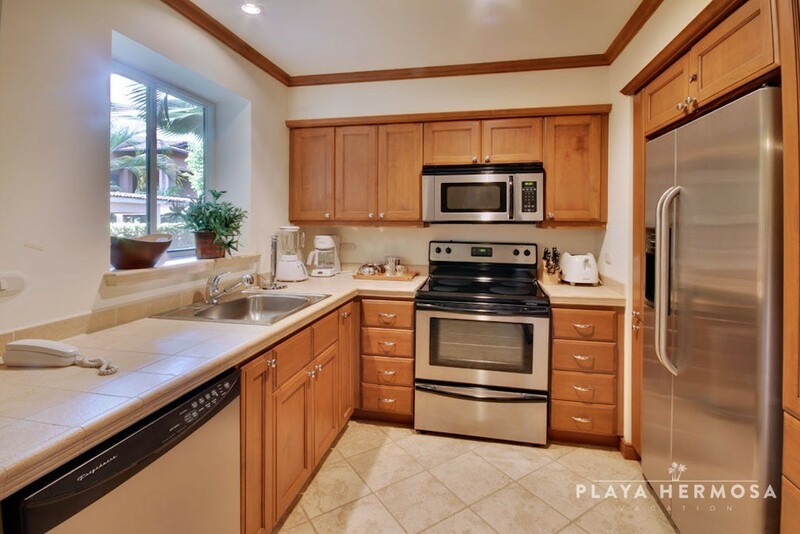 The compact gourmet kitchen is equipped to a high standard. 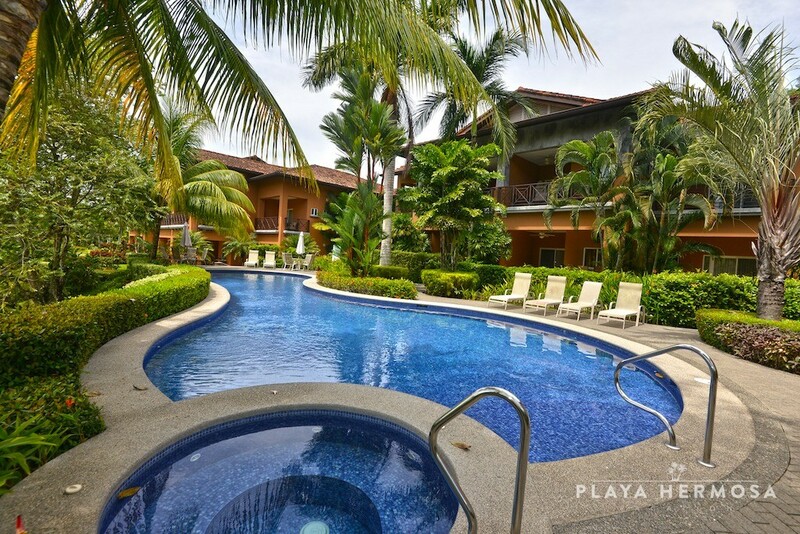 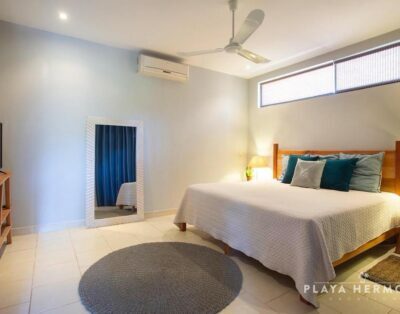 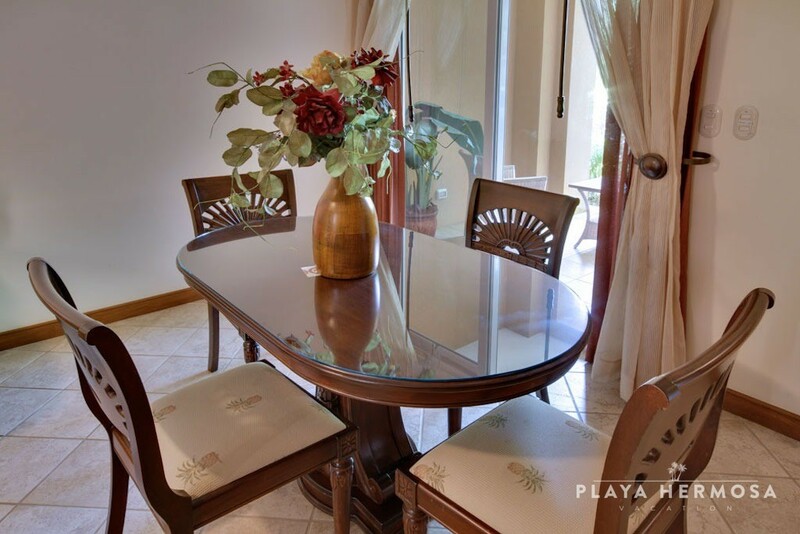 At ground level, this condo is perfect for newlyweds or long-marrieds looking for a romantic getaway in a tranquil atmosphere.